Tibor is using Smore newsletters to spread the word online. 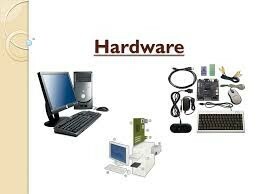 JOIN THE hardware club everyday 6 am to 10 pm. the machines, wiring, and other physical components of a computer or other electronic system.